Those who enjoy a fuller, plumper pillow with a luxurious ‘hotel’ feel will love this clever box-shaped design that delivers a premium sleep experience. 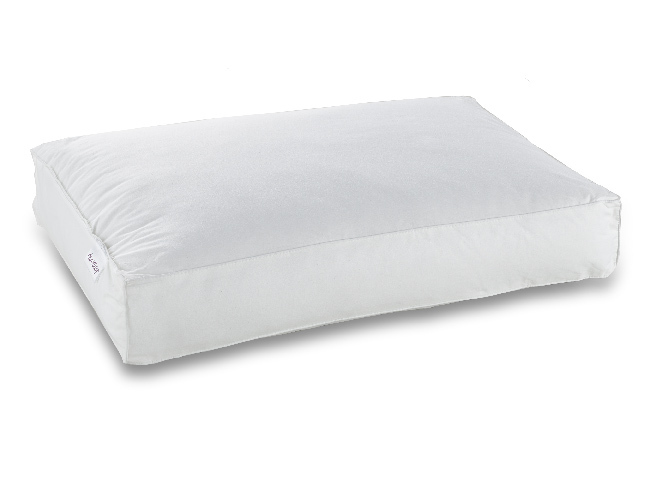 This box pillow design has specially constructed deeper sides that provide neck and shoulder support right to the very edge. Back and side sleepers will particularly benefit from its supportive core, which promotes correct spinal alignment throughout the night. 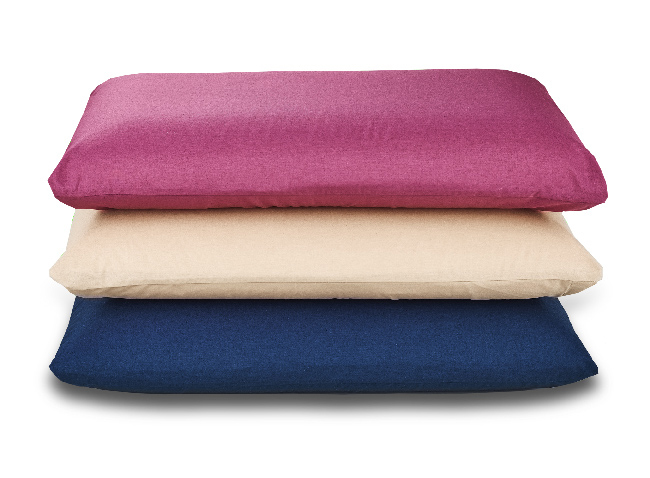 The hollowfibre fillings are hypoallergenic and have a wonderful ‘bounce back’ quality that ensures your pillow always feels lovely and plump, as well as super-comfy! The ‘boxy’ look of this pillow is ideal for motorhomes, caravans and campervans that are big on style – lending a ‘boutique hotel’ feel to any bedroom.